Finding a parking spot has become a daunting part of the urban commute. Drivers are considered lucky when they succeed in finding a parking spot without hassle. On the other hand, it’s pretty normal for drivers to go through last-minute parking torments. In order to stay away from this entirely avoidable nuisance, the trend of advance car parking booking is getting more traction. There are many drivers who still consider advanced booking superfluous. However, that’s not the case. It has become necessary to secure a parking spot beforehand. And if you don’t book one in advance, you might have to deal with certain consequences. The purpose of this discussion is not to frighten you, but to put emphasis on the importance of advanced booking of parking spots. Punctuality is a virtue that pays off everywhere. Whether its professional or personal sphere, punctual people succeed in leading a happy life. However, driving somewhere without securing a parking spot in advance might strain your punctuality. 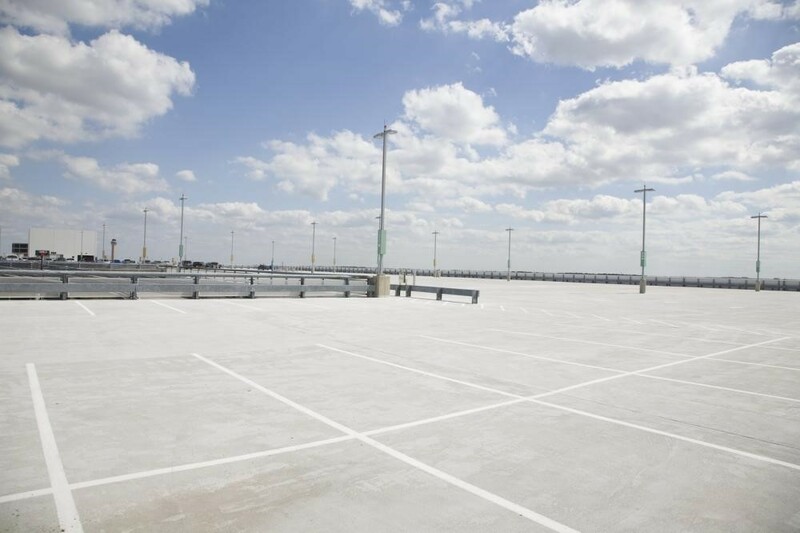 If you are planning to find a parking spot then and there, then there are strong chances that you have to roam around in the adjoining lanes and roads to find a legitimate space to park your car. As a result, you will definitely get late for whatever reason you have traveled in the first place. If you are already conscious before leaving the house that it will take time to find the right parking spot, then it’s only natural to get anxious about getting late. An anxious person at the wheel never makes for pleasant outcomes. With your mind preoccupied with finding the parking spot and worrying about getting late, many people start overlooking basic traffic rules. They might violate No-Parking rules or wrongly double park their car. Moreover, many people also defy traffic lights and start wrong-way driving to secure a parking spot. An anxious driver trying to reach in time to park the car in the right manner commits mistakes and violations that can also lead to preventable car accidents. The instance of speeding and violation of traffic signals is a recipe for accidents. Keep in mind that arriving in time and finding the right parking spot can’t be more important than your life and wellbeing as well of those around you.. So, there is no excuse for reckless driving. Have a look at the Google Map of the neighborhood that you are traveling to. It can give you a rough idea regarding the parking spots available there. Search for a parking spot on an online portal where people offer available parking spots for particular time slots at different localities in your city.